In 2005, IABTI member David Hyche sought a way for his blind daughter Rachel to participate fully in a church Easter egg hunt. The hunt is not very fun or rewarding for a child when someone must lead them around and put their hand on the egg. Rachel was not yet two years old, but she already exhibited a desire for independence that would push Hyche to find ways for her to do things with little or no assistance. 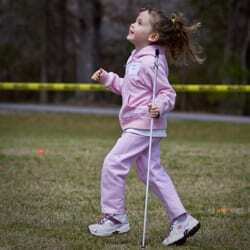 Hyche searched the Internet and found that the Blind Children’s Center in Los Angeles, Calif., had information on their Web site about plastic eggs that beep, allowing a blind or visually impaired child to find the eggs on their own. They gave Hyche information on how they constructed the eggs and conducted an Easter egg hunt. Armed with this information, Hyche decided to hold a similar event in Birmingham, Ala.
First, he had to construct the audible electronic eggs, which consist of a switch, a piezo beeper, a 9-volt battery, a battery clip, and a large plastic egg, and cost around $11.50 per egg. Next, Hyche asked for assistance from his friends with the Birmingham Police Department Bomb Squad, the Hoover, AL, Police Department Bomb Squad, the Shelby County, AL, Sheriff’s Department, and his Bureau of Alcohol, Tobacco, Firearms and Explosives (ATF) co-workers. This group of volunteers met at a local church and constructed 40 eggs. The bomb technicians and ATF certified explosives specialists are trained to work with electronic circuitry, which made them a natural fit for constructing beeping eggs. The event was a success, with 11 blind or visually impaired kids participating. Their parents and teachers saw how it taught independence, mobility, and location skills and asked if they could take the eggs home with them. Learning to locate and retrieve items is difficult for a blind or visually impaired child, and the beeping egg was both a valuable educational tool and a lot of fun. It was also something that a family can do together (sighted siblings and partially sighted participants can wear a blindfold). Since that first year, the Birmingham hunt has grown. In 2007, 150 children participated. In 2009, there were two separate events to accommodate everyone. Some of the children who participated were in wheelchairs, deaf, or had very limited mobility. They all managed to find the eggs and have a great time. In 2009, Hyche also supported an Easter egg hunt in Washington, D.C. 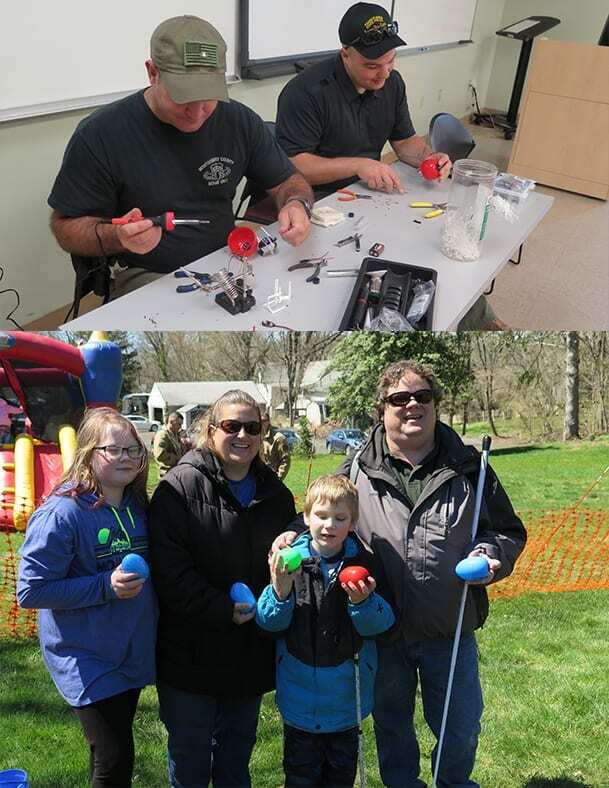 The ATF staff at the National Center for Explosives Training and Research, IABTI member Joel Criswell and his wife, along with other IABTI members, built the eggs for this event. Several people asked that the event expand to other areas next year. Hyche has become a Regional Director for the National Association for Parents of Children with Visual Impairments (NAPVI), and this organization has affiliates in most states and some other countries. Criswell brought this endeavor to the IABTI Executive Board and suggested that it consider supporting it.  The Board has approved it and is working to develop a partnership between IABTI and NAPVI. Michigan State Police Bomb Squad has also constructed electronic eggs and worked with local groups to facilitate this type of event in their state. Eight year-old Andrew Godwin was able to join other kids in an Easter egg hunt for the first time thanks to a special project between a local parish and the Montgomery County Sheriff’s Office Bomb Unit. You see, Andrew is blind and so is his dad. They heard about a special Easter egg hunt at St. Miriam Parish which would allow visually impaired kids to participate with the help of beeping eggs, and decided it was their chance to experience the adventure together. Saint Miriam Parish’s Director of Education Shaun Little said that it broke his heart to know that blind children had not been able to participate in Easter egg hunts, and he wanted to come up with a way to help. After finding out that the International Association of Bomb Technicians and Investigators had a special program that provided kits for special beeping Easter eggs, he contacted bomb unit commander Lt. Allen Stewart to see if he would be willing to have the eggs built for the hunt. The kits contained egg-shaped Pop Rocks® containers, wire circuits, batteries and switches. A team of deputies formed an assembly line and spent several hours making 50 eggs that sounded like smoke detectors when turned on. They carefully drilled holes into the bottom of each egg to attach the completed beeping circuits, and additional holes were soldered into the eggs to help carry the sound. When completed, the eggs were handed over to the parish. The weekend before Easter, an excited Andrew cheered on by his dad, mom and sister, led the group of eager hunters onto the field of eggs. Listening carefully, Andrew and his family celebrated as he loaded as many eggs that would fit into his basket. Andrew’s dad said it was a special moment for him too, because he never had the chance to experience an Easter egg hunt as a kid. It was also special for the sheriff’s office to be able to bring joy to a young boy and his family for the Easter holiday. Thank you to the bomb unit deputies for putting the eggs together and coming out to support the event.